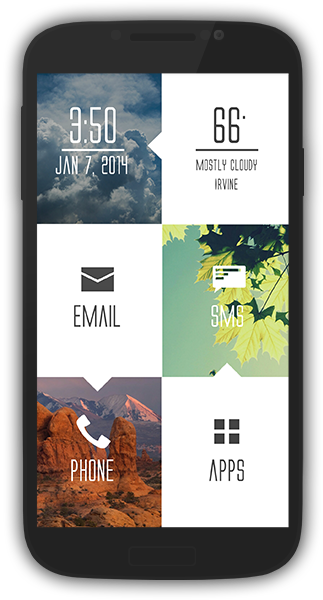 Themer is probably one of the best Home screen replacement for android. The app is developed by the folks over at MyColorScreen. Themer make your phone feel brand new. A smarter, more personal homescreen with minimal effort. Flip through our extensive library of free themes–each complete with icons, wallpapers, widgets, and more– and just click Apply. Your phone will instantly look amazing and feel brand new. We have themes that are futuristic, minimal, grungy, exotic, and beautiful. Themer also makes your phone smarter with Smart Categories that auto categorize your apps, making them easier to find and launch. 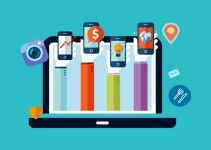 Other features include a completely customizable app drawer- white, sleek, and translucent, your theme peeks through, and full integration of Zooper. Widget Pro allowing for more.versatility in themes. – All themes are free. – Over 200 premium themes.Card UI, Nature, Space, and many more. – All themes are customizable,.or you can use them as they are. – Themer Actions learn your app preferences. It doesn’t matter if.you’re using Pandora or Spotify for music, or WeatherBug or AccuWeather for weather. Themer will learn what you like!